What's on at Johnsonville Library? 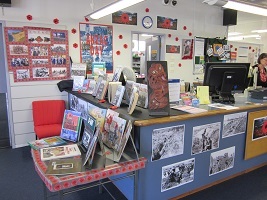 What's on at Johnsonville Library? Lots! All are welcome to weekly storytimes. Plus, on this page you'll find photos of happenings at the library, and information about our Baby Rock & Rhyme sessions and special events. 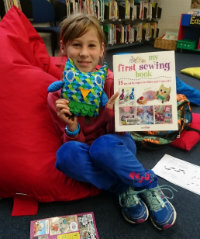 We are very excited about our new library, Waitohi. 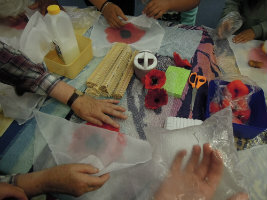 If you would like to keep up to date with all the latest developments then check out the information here: www.newjohnsonvillelibrary.co.nz/updates or visit the Waitohi Engagement Hub to share your thoughts, access important documents and interact with the Waitohi project team. Get down to Earth - April School Holidays!!! 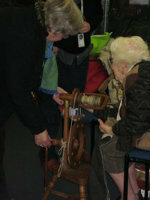 Check out the Kids blog www.wcl.govt.nz/blogs/kids/ to see all the great activities happening over the holidays. 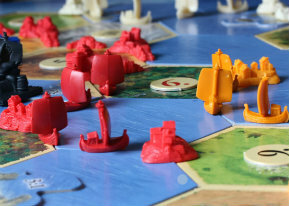 Come along to our board game nights on the last Friday of each month. Bring along your own board game or try one of ours. We have a range of games for ages 10+ to choose from. Just come along, find a group, choose a game and get playing. Our next Board Game Night is on Friday 26 April 2019 starting from 5pm. 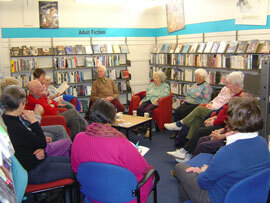 Come along on the first Wednesday of the month at 2pm and enjoy some lively book discussions with like-minded people. Feel free to bring along some stories, poems, excerpts and anecdotes that you can share over a nice cup of tea/coffee and a biscuit. Sessions usually last around 1 hour. Our next session will be on Wednesday 1st May at 2pm. Movie Nights at the Library! 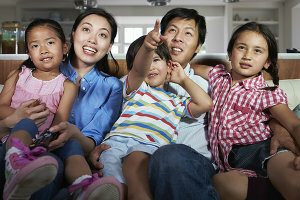 Come along to our free family movie night at the library. Our movies are held on the first Friday of each month so bring the family down and enjoy the fun. Feel free to bring your own cushion for a comfy night in. Movies will play in the Children's section of the library. Our next movie night is on Friday 3rd May at 5.30pm. Please contact the library each month to find out what movie is showing. 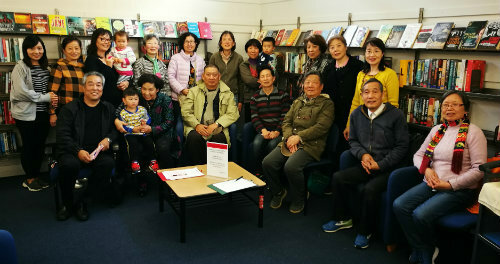 Come along on the first Tuesday of every month and get to know other Mandarin migrants in the community, share your story, learn to use the great resources in the library, pick up some Everyday English plus enjoy a cup of tea and a biscuit. If you are learning Mandarin, please come along to this group for a chance to practice your Mandarin too. Our next session will be on Tuesday 7th May at 2pm. 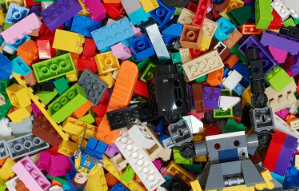 Come along to the library on the second Friday of each month at 3.30pm and have fun creating and completing Lego challenges. 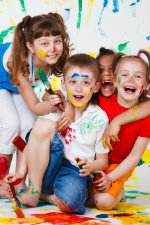 Sessions are suitable for ages 5+. Our next session will be on Friday 10th May at 3.30pm. 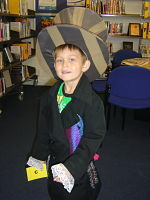 Check out Johnsonville Library's regular booksales where you can grab yourself a bargain. Buy a withdrawn book for as little as a $1! New sale books added regularly. 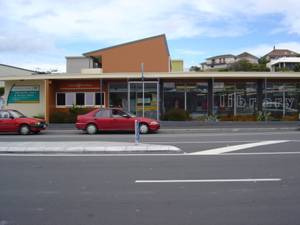 Johnsonville Library now has free wi-fi! Just bring in your wireless-compatible device, and you will be able to use the Wellington Wi-fi for free. Wi-fi is available Monday - Saturday during opening hours. For more information about any of the events or programmes below, call or email us. We'd love to hear from you! 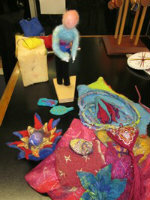 CRAFTerschool is a free art & craft session aimed at school aged children. 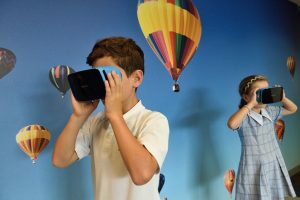 Sessions run from 3.30 - 4.30pm every Wednesday during school term only. Home Education - Library Sessions! 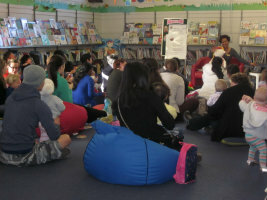 Johnsonville Library offers library sessions for students of home education programmes. The content of the sessions will vary depending on requests from participants. Please contact Johnsonville Library for more information. When: every Wednesday and Thursday from 9.30 - 10:00 am. Please note this is before normal opening hours - just come on in. Baby Rock & Rhyme is a free, fun programme for babies 0 - 2 year old. You won't have to register, just come and have an enjoyable time with your baby. 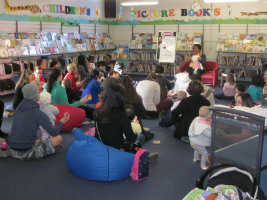 For more information and for details of sessions at other branches, check out What's On @ the Library for information about Baby Rock and Rhyme. We're bringing Baby Rock and Rhyme music to your home. You can download the whole CD from iTunes for $18.99 or select your baby's favourites and creat your own playlist for as low as $1.79 each song. When: On the 3rd Tuesday of the month at 10.30am. Get your superhero hooked on stories. 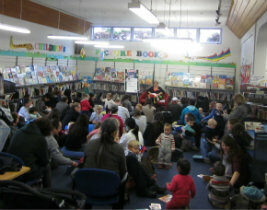 Monthly storytimes in te reo Māori are available at Johnsonville Library on the 3rd Tuesday of the month. Open to anyone, these free 30 min sessions feature stories, rhymes and waiata in te reo Māori, and are perfect for 2-6 year olds and their caregivers. 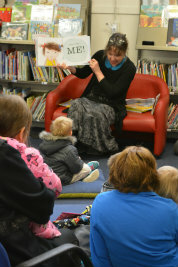 There's always something fun and exciting for everyone in Johnsonville Library. Check these out! We offer online homework help for New Zealand school students. Visit AnyQuestions for more info. 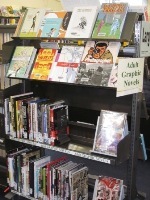 Our collection of Adult Graphic Novels are getting bigger, thanks to you! Located next to the magazines, these are free to borrow for three weeks.